With the Gold Coast becoming more of a popular tourist destination it allows for cheaper Gold Coast flights as the airlines fight for business. This is great news for tourist and locals alike who are searching for the cheapest Gold Coast flights possible. In saying that though, where should you go to get the cheapest Gold Coast flights and how much are you looking at forking out for them? 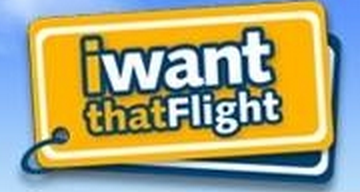 Well there are a long list of websites you could choose from, however without a doubt Skyskanner.net and Iwantthatflight.com.au are the best of the bunch. Even so, that you will find the cheapest Gold Coast flights here instead of going directly to the airlines such as Jetstar and VirginBlue. So, before I briefly fill you in on how to find the cheapest Gold Coast flights on each of these two sites. I want to show you how to lock in the cheapest deals. 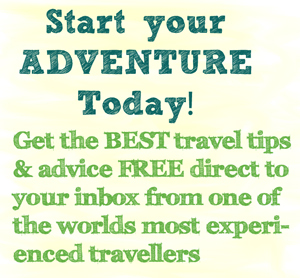 We will start of with Skyscanner.net – They are by far the best place to score cheap flights. And yea sure, you may have to search 2-3 or sometimes even 10 pages back in search results. However in doing so you can save yourself big bucks! For instance, in January this year (2015) I wanted to head to Melbourne from the Gold Coast and found that the flights on Skyscanner where both cheaper than going directly through Jetstar and VirginBlue. I flicked through a few pages back to find the best times for the best deal and eventually saved myself at least $50 each way. Now over to Iwantthatflight.com.au – These guys are a 100% Australian owned flight search engine and mainly focus on Aussie flights which can allow us to score the cheapest Gold Coast flights on our hunt for bargains. I often switch between these guys and Skyscanner before I make my decision and I always, and I mean always, get a good deal! (unless it’s a last minute job, then you know you have to pay the price for going last minute). Another way to get the cheapest Gold Coast flights is to become a Jetstar member (this is free) to receive emails when Jetstar have sales on. They have a ‘Friday Frenzy’ where they lower the prices of many flights (honestly soo many cheap flights) and people score incredible deals all the time. This is something you must do, not just for the cheapest Gold Coast flights, but for flights all around Australia and Asia, even to Hawaii now you can score flights for $299! So when it becomes time for your quest to find cheap flights, be sure to get on Skyscanner and Iwantthatflight and have yourself signed up for those Jetstar e-mails, which will save you some serious cash on flights. If you thought this post was helpful and want to know more about the Gold Coast, grab your official Gold Coast Guide to Living Like a Local. Or if you are interested in further browsing be sure to check out what is available to see and do on the Gold Coast by visiting either of these links below which provide a great range of information. 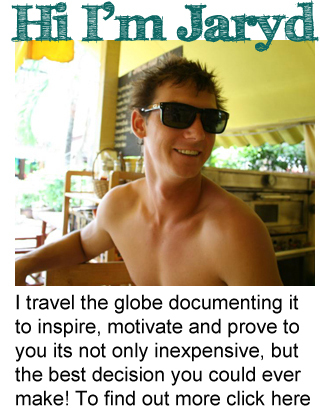 If not there are more great Aus Globetrotter posts about the Gold Coast.